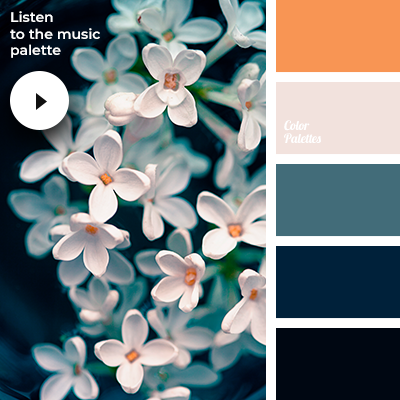 *music palette, almost black color, ambient music palette, bright cyan color, bright orange, color "Nevi", color of orange, dark cyan, dirty white color, gray-cyan, gray-pink shades, greenish-blue color, midnight blue, Orange Color Palettes, shades of blue, warm orange. 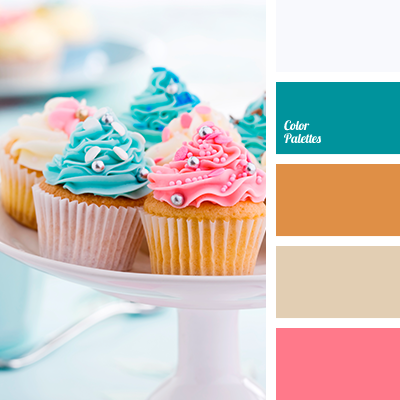 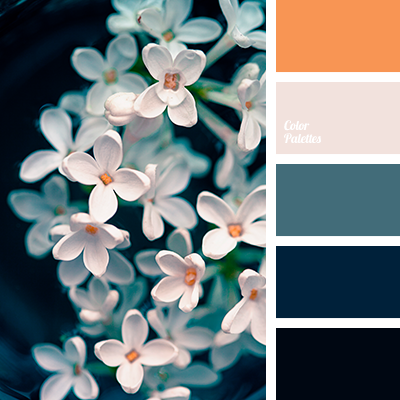 almost black color, bright cyan color, bright orange, color "Nevi", color of orange, dark cyan, dirty white color, gray-cyan, gray-pink shades, greenish-blue color, midnight blue, Orange Color Palettes, shades of blue, warm orange. 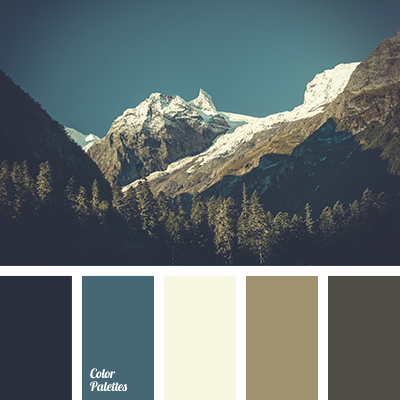 "dusty" blue, beige, choice of colors for repair, cornflower blue, design palette, designer color combinations, dirty white color, graphite, gray, gray color for wall decoration, pastel yellow, quiet color palette for the bedroom. 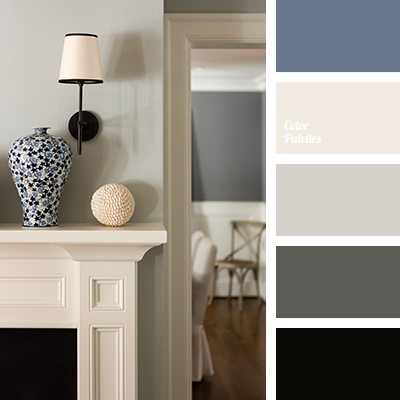 "dusty" blue, beige, black, choice of colors for repair, cornflower blue color, dark gray, design palette, designer color combinations, dirty white color, graphite, gray, gray color for wall decoration, quiet color palette for the bedroom, shades of beige. 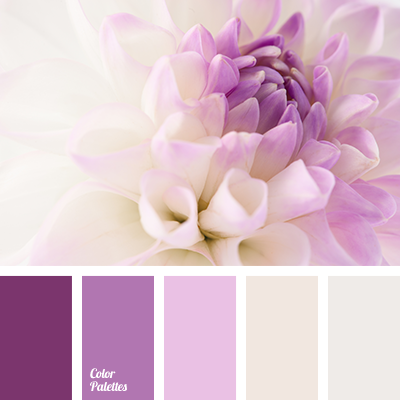 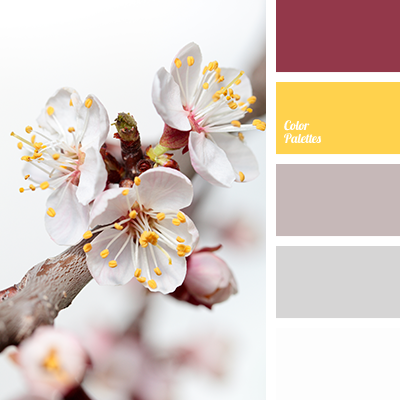 bright yellow, burgundy, canary yellow, crimson, dirty pink, dirty white color, dusty raspberry, gray-pink, rich yellow, shades of gray, White Color Palettes. 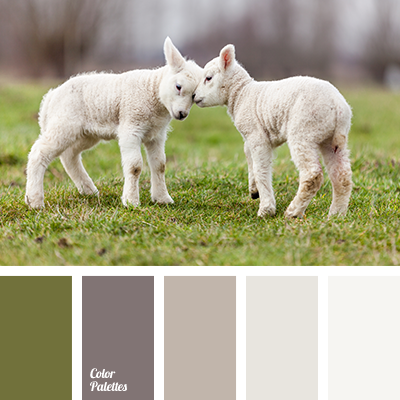 color of coffee with milk, color of greens, color of moss, color of wool, cream color, dirty white color, gray color, gray-beige color, gray-brown color, green color, light-brown color, shades of beige, “dusty” grey color.